A transportation revolution is underway. Intelligent transportation systems, shared and connected vehicles, and changing public policies are converging on the path to autonomous vehicles. And fleets play a central role. 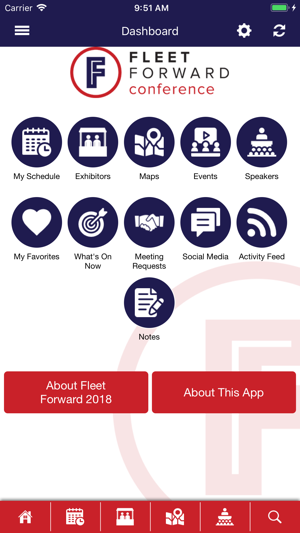 Through curated networking and high-level education, Fleet Forward Conference is designed to help fleets understand and implement new mobility solutions. At the same time, Fleet Forward seeks to include and serve new types of fleets as the mobility ecosystem evolves. 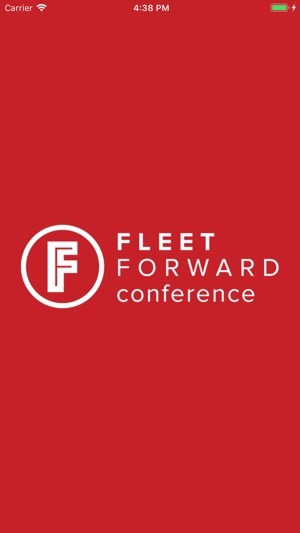 Connecting new technology vendors with fleet services providers and end users, Fleet Forward Conference is an idea lab to enable business-to-business partnerships with the end goal to create more efficient fleets. 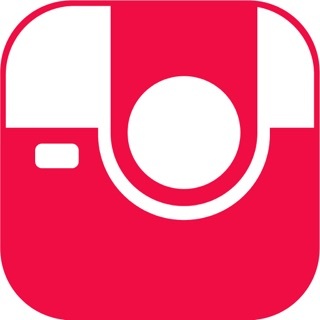 industry web sites and associated email newsletters. 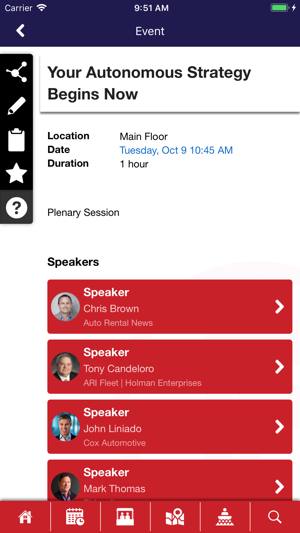 Bobit covers the fleet market from top to bottom, including commercial, rental, and government fleets that utilize cars, vans, and light-, medium- and heavy-duty trucks. 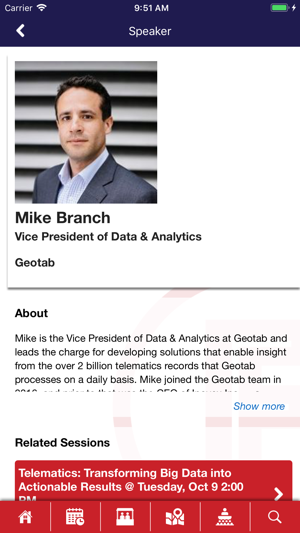 Invest two days of your time with us, and we'll set you on the path to become a knowledge leader in your fleet.